Coastal Comfort Wrap Adjustable Harness Small 5/8" by 16-24"
For comfort and convenience, the Comfort Wrap harness is a perfect choice. 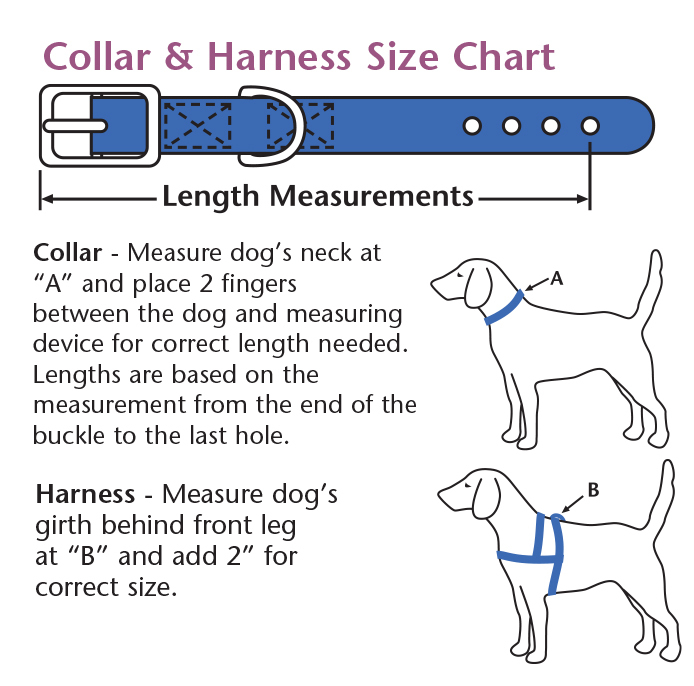 Adjustable slides in three locations allow you to fit your dog perfectly. The snap-lock buckle and simple design of this harness make placing it on your dog quick and easy. 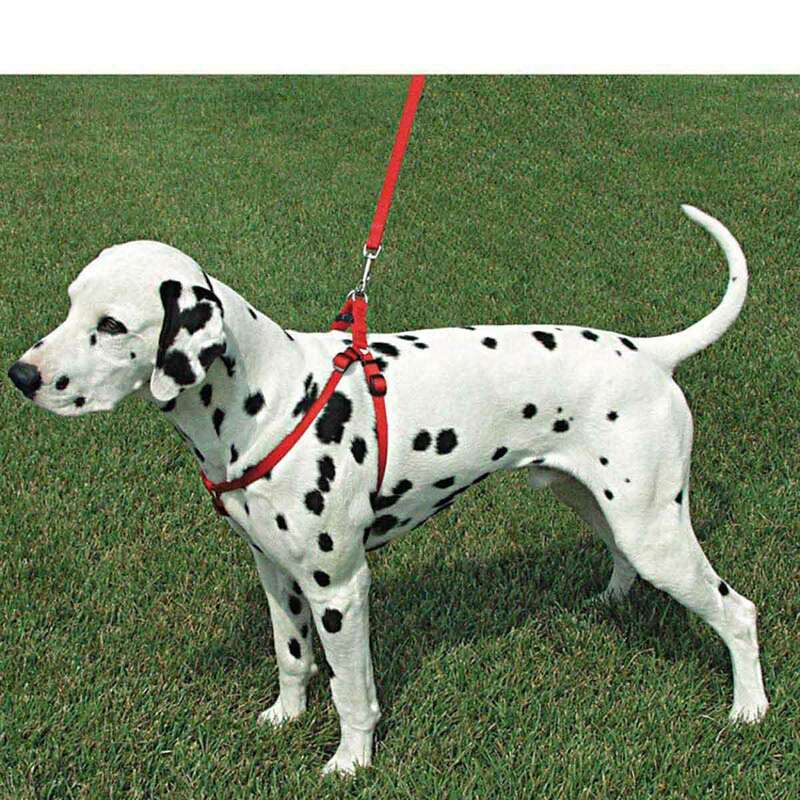 Two metal D-rings, which attach to the leash, make Comfort Wrap one of the strongest and safest adjustable harnesses available. Measures: 5/8 x 16-24 inches. We love this harness. We bought one for each of our dogs - 13 and 20 lbs. It adjusts well to fit both of them. It's super easy to put on, provides great control, and the dogs don't mind it at all. Coastal Comfort Wrap Adjustable Harness XS 3/8" by 12-18"
Small Coastal Adjustable Collars with Plastic Snap 5/8"
Coastal Adjustable Harness Small 5/8" by 14-24"
Coastal Comfort Wrap Adjustable Harness Large 3/4" by 20-30"